Oct 17 Kelly Auty in concert: you're invited! Kelly Auty in concert. Save the date! 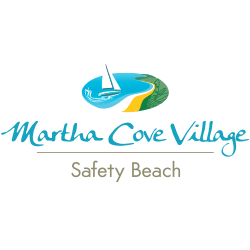 Friday 26 October at Martha Cove Village, Safety Beach from 2.30 pm. 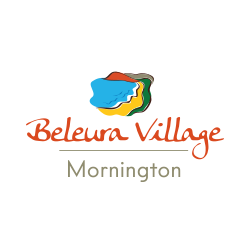 Melbourne Retirement Communities readers can attend free of charge. Bookings are essential, call: 1800 998 900. Apart from paying rental to a self-storage facility, what are some clever ways to store your caravan, campervan or boat securely without breaking your budget? Hip fractures are one of the more serious risks of having low bone density or osteoporosis. Not only is a hip fracture painful, it is a debilitating injury. And if you’re on blood thinning medications, an injury such as a broken bone could be life threatening. Here’s how to build stronger bones. 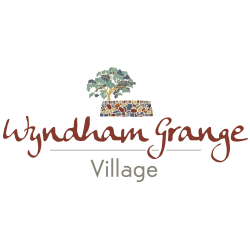 Oct 7 Free event: a morning with Glenn Manton at Wyndham Grange Village. You’re invited to this inspiring free event on Thursday 1 November. Glenn Manton’s experience of mentorship was life changing. Learn how you could change a young person's life - and your own in the process. Freecall 1800 123 131 to reserve your seat. Oct 5 Seniors' Week Open Day 13 October: you're invited! 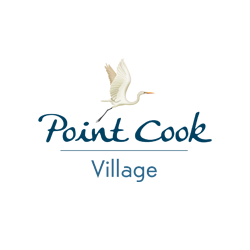 We’re opening four of our RCA villages on Saturday 13th of October as part of Seniors’ Week celebrations. 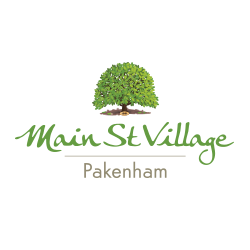 Take a village tour, meet the residents and enjoy a Cream Tea! The Norman 2 villa display will be officially opened on Thursday 4 October, and you’re invited to join us for an exclusive viewing accompanied by wine, cheese and conversation. RSVP by calling 1800 770 222. Here is a step by step wardrobe audit to help men over 60, step out stylishly while keeping wardrobe choices simpler.